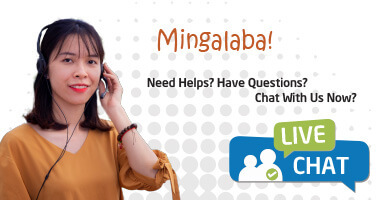 Are you seeking for the suggestion to help you plan a perfect 3 weeks in Myanmar? 3 weeks is not a short time, it is perfectly enough for you to taste authentic Myanmar in each destination you pass. The land of traditional richness and natural wonders offers myriads of stunning things to experience that sometimes confuses numerous visitors. Yes, we understand your demands. 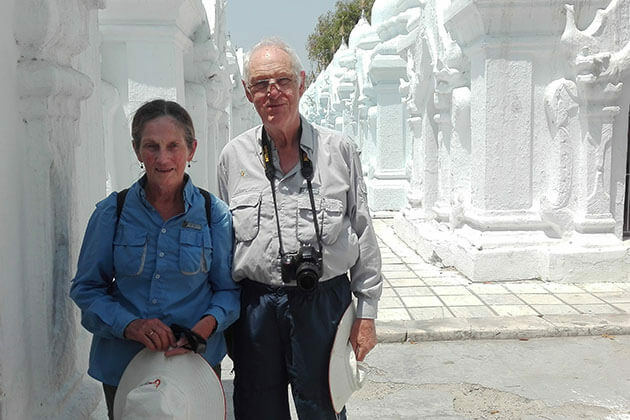 As a local tour operator in Myanmar, Go Myanmar Tours offers you perfect Myanmar itineraries 3 weeks to behold the gorgeous beauty of Myanmar from the most popular attractions to off the beaten track spots. All of our suggested tour itineraries are carefully designed by our Myanmar travel expert. More than just sightseeing, Myanmar itineraries 3 weeks provides you a good amount of time to discover the diverse culture of 135 ethnic groups throughout the country. 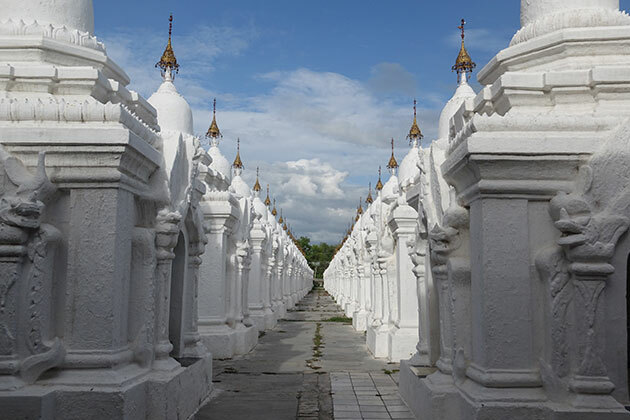 From the hustle and bustle city like Yangon to the idyllic countryside in Bagan, a land with full of impressive white-washed stupas and glittering pagoda in Mandalay to the isolated poetic beaches embracing the beautiful landscape. Myanmar itineraries 3 weeks take you to meet the friendly, hospitable, kind, and gentle locals to learn about their daily life and traditional customs. 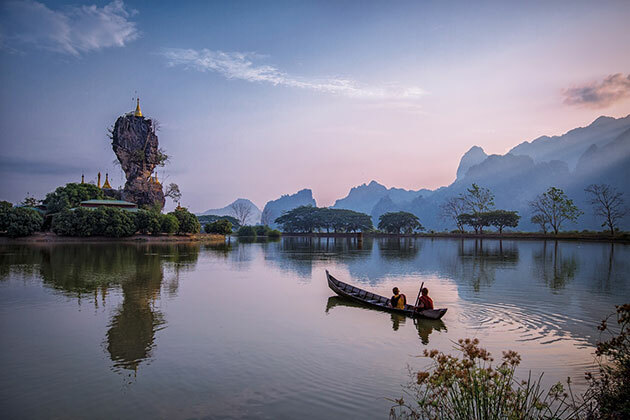 Please select our suggested Myanmar itineraries 3 weeks below and let us bring you a Myanmar with a vibrant community living in an incredibly peaceful country and outstanding relics packed in the majestic landscape. If you do not find an appropriate itinerary for 3 weeks in Myanmar, feel free to contact us to customize your own 21-day itinerary that meets your exact need and interest. Mandalay has never been praised in any beauty contests. 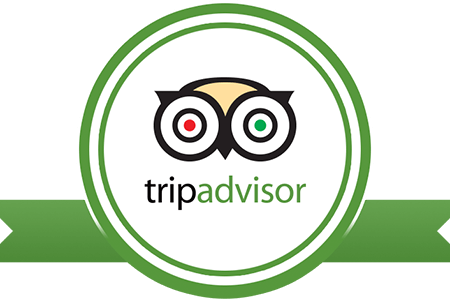 But why we still put it the no.1 spot in our list of recommended destinations to visit in Myanmar Itineraries 3 weeks? To find out the reason why just keep scrolling up! Perhaps Mandalay has been popular to tourists as a cultural center of Myanmar. More than that, it is almost incredible beauty that you have to see to believe it. Its sky is covered with glittering pagodas and white-washed stupa. 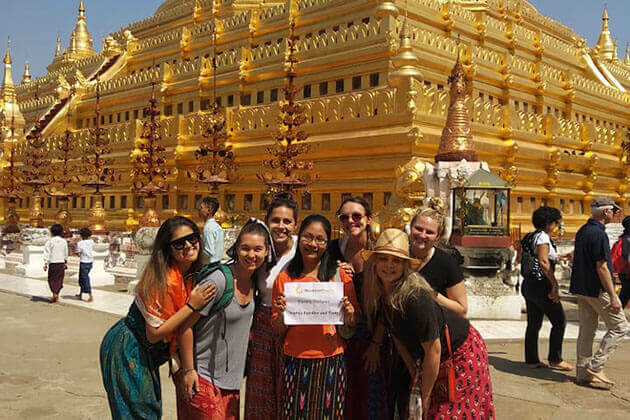 Marvel at the world's largest Buddha book in Kuthodaw, walk on the gorgeous Hsinbyme Pagoda, gain a panoramic view from Mandalay Hills, and take the best photo in the longest teak bridge in the world – U Bein Bridge are awesome things that you must experience in this Myanmar itineraries 3 weeks. 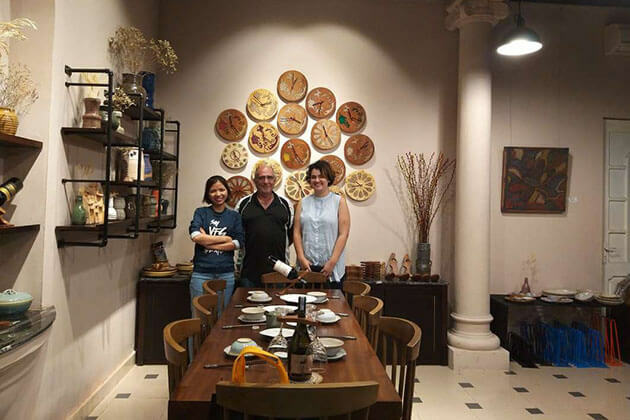 Furthermore, there is not more meaningful in 21-day tour in Myanmar than an encounter with the local artisan in and learn more about the production of intricated handicrafts using traditional methods. 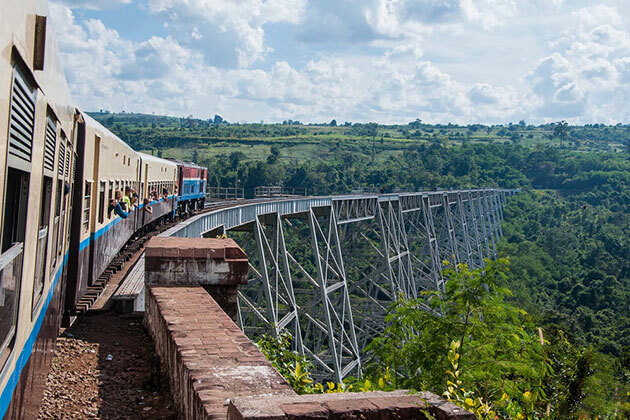 Have you ever heard about Goteik Viaduct, the highest railway in Myanmar? Maybe not, maybe have. 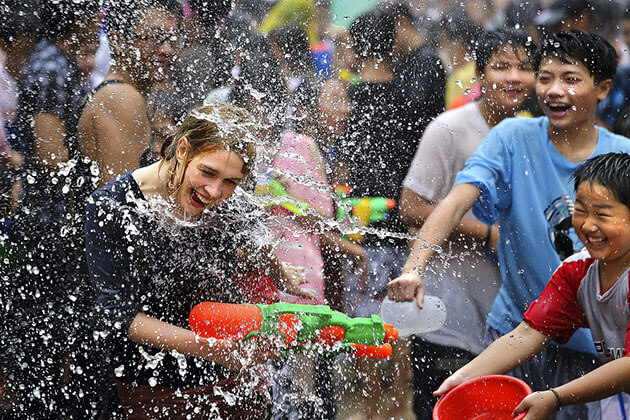 Regardless of your answer, this is one of the most wonderful activities to experience in Myanmar itineraries 3 weeks. The highest spot of the railway reach over 100 meter high sometimes make you a little astonished but the more you go, the stunning scenery you will behold. The train route stretch from Pyin Oo Lwin to Hsipaw provides you a window to the magnificent landscape. Why don't you try? 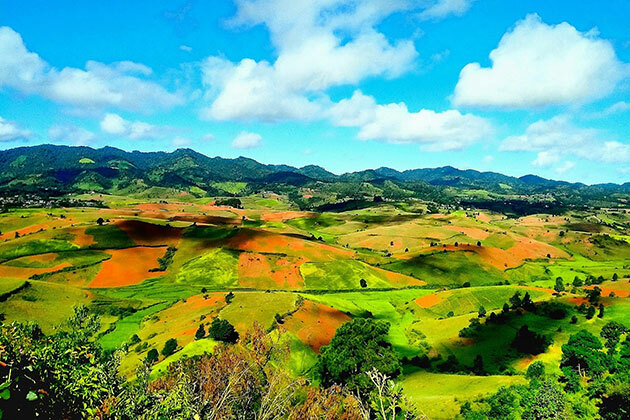 Located in the center of Myanmar, Kalaw is one of the best trekking points of the country let you walk across the greenery forests and poetic fields. Myanmar itineraries 3 weeks gives you enough time to explore the lovely beauty of Kalaw as you pass through the clean pavements and capture the attraction of colorful flowers and vegetables. Step aside from the amazing trek route, Myanmar itineraries 21 days offers you numerous exciting things to see & taste in Kalaw such as indulge in the lively local market, climb up to the top of a monastery to marvel at the spectacular panoramic view to the region, take a biking trip to explore the un-named roads… All are rolled into one to give you a remarkable journey in part of you Myanmar itineraries 3 weeks. 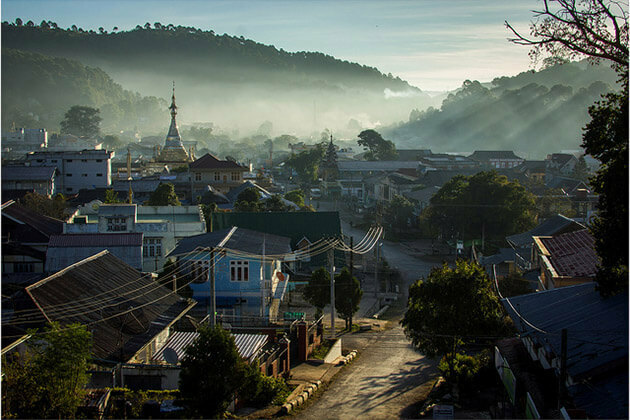 This small poetic town just needs 1 day in your Myanmar itinerary 3 days to discover. Nevetherless, its grace as well as the charm will never fail to take your breath away. Check out the lively morning market to have an interesting chat with the local market then wander around the poetic Kan Thar Yar lake to capture the laid-back life on the lake's shore. An exotic visit to the Sadan Cave is also worth to pay in Myanmar itineraries 3 days to see impressive Buddha statues and wall carvings. Also, a drive to the picturesque Kyauk Kalap Monastery is sure to fulfill your soul to the gorgeous region. 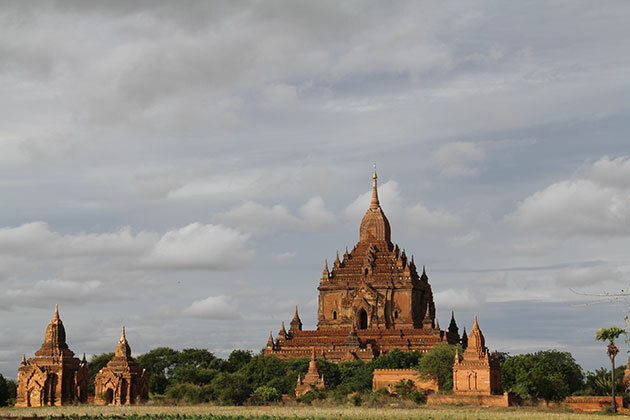 Yes, it is exactly what you have expected, Bagan is never put out of any Myanmar itineraries. If this is your first time in Myanmar, manage to hit Bagan at least once. Packed with more than 2000 old temples and pagodas, Bagan is a dreamland of any visitors who hope to seek out the magical landscape merging with the dust and sunlight making it as one of the most mythical lands in the world. Our Myanmar itineraries 3 weeks not only introduces you with the outstanding pagodas and its history as well as the architecture but also brings you a great chance to take a horse cart ride to slowly behold the fascinating of the region. 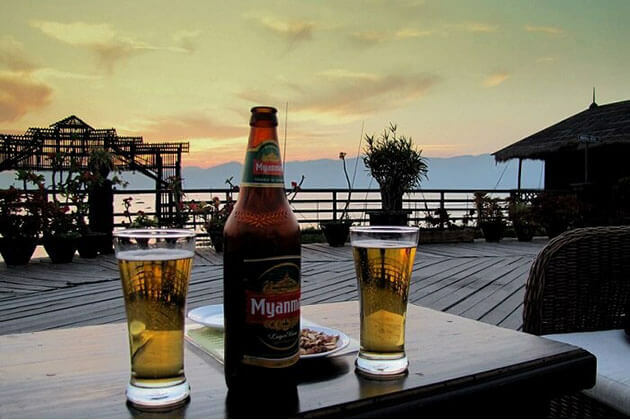 The second largest freshwater lake in Myanmar has never failed to excite tourist senses. A breathtaking boat ride around the lake in Myanmar itineraries 3 weeks allows you to behold the exceptional floating gardens, houses, and monasteries built on stilts. 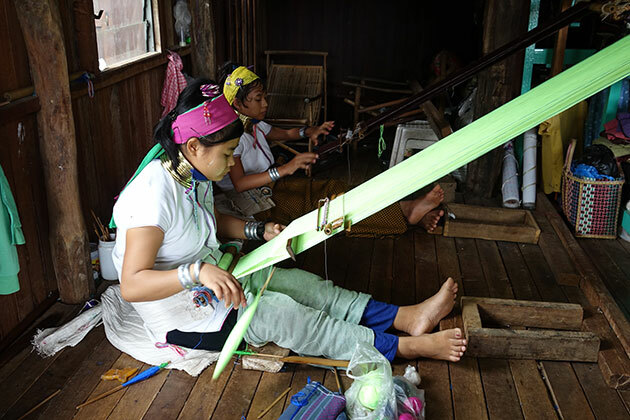 What makes Inle Lake more exciting is a visit to the "long neck" village where you will meet and talk with women wearing special big rings around their neck. If you are curious about them, why don't put it in your own Myanmar tour 21 days and travel with us then find out the secret!